First degree Reiki is your passport to working with Reiki energy. It’s easy to learn, and easy to integrate into your life, and once initiated you will have the knowledge and skill that you need to treat yourself and other people. 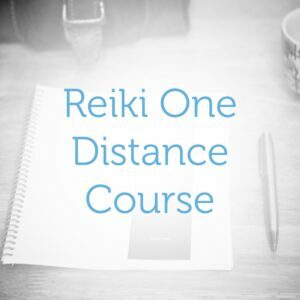 For many people, Reiki One is a life-changing experience, something that brings greater love, freedom and healing to your life and to the lives of those around you. Once given, the gift stays with you for life, to do with as you please. 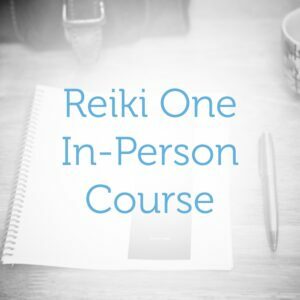 On this course you will study basic theory, including hand positions, meditations, and other techniques such that you will be confident to give full healings to yourself and others. The first day focuses on self-treatment. The second day focuses on treating others. The first level of Usui Shiki Ryōhō, taught by Kit Johnson. For more details about this course, see the level one course page.